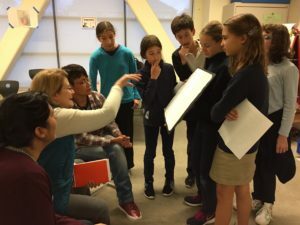 During the 2015-16 program year, the EBI Chicken Coop Design project designed a chicken coop/run for a school in Emeryville called Escuela Bilingüe Internacional. The goal of the Fundraising project was to raise the funds to build it. 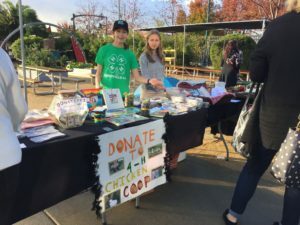 Members ran a craft fair, asked local businesses for in-kind or monetary donations and made a presentation to the CFO of the school requesting that they contribute. The group successfully raised the funds to begin construction.